Imagine a health problem that affects one in six of us, that has a deep and damaging impact on our family and working lives, where effective treatments are available, and yet where only about a quarter of people with this condition get any treatment. Is this a scandal of neglect affecting people with cancer or heart disease diabetes? No – this is the real situation for people with mental health problems in Britain today. These conditions span the range from autism to alcohol use disorders, and from depression to dementia. More than 50 years ago when mothers suffered from post-natal depression in England, they were given electroconvulsive therapy to aid their recovery. Yet there is little evidence that we treat provide better mental health treatment now than we did then. The mental health intermediate care centre, which was officially announced on Monday, would manage tenant’s mental health and provide help with integrating back into society. 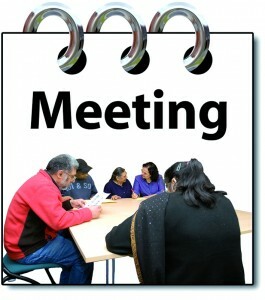 However, MM has learned that many of the staff who would be needed to run the centre are set to lose their jobs in April, if proposed Salford Council budget cuts take effect. 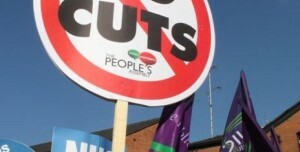 The mental health floating support service which workers are employed in will be seeing a reduction in funding of £214,000 under the council budget cuts. 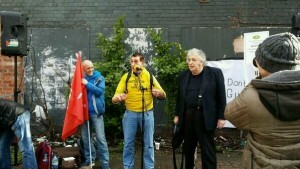 Steve North, branch secretary of Salford Unison, has been involved in the proposed centre’s planning and says the announcement is a ploy by Salford Council. “On the face of it this looks like a really positive development,” North told MM. 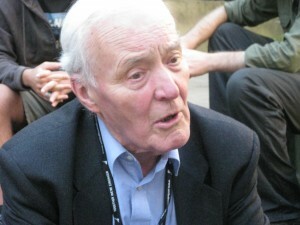 MUN Supporter The Late Great Mr Tony Benn: Will & Testament Tonight ! 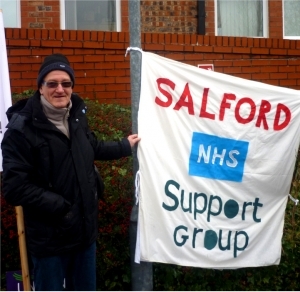 Next Saturday, service users, activists, families and health workers will be holding a march and rally to Defend Mental Health Services in Bolton, Salford and Trafford. 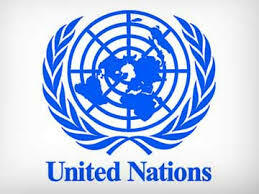 MUN Meeting Wednesday 19th March 2014, Time, 2.00pm. 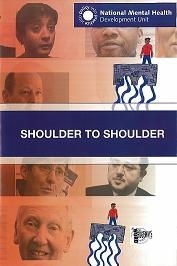 Held at the Offices of Manhester “Users’ Office” Park House Hospital, Crumpsall, Manchester M5 5RB. 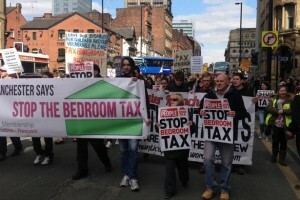 “This isn’t a recession, it’s a robbery.” Spokesperson Manchester Users Network ! 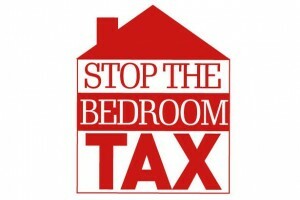 Bedroom Tax: Man yells ‘I’m sick of this s**t’ before cutting throat !